Are These People a Team? The word and idea of a team gets used a lot in the work world. Managers talk about their teams. Teams are pulled together to solve business issues. Teamwork is touted as the best way to achieve results. They only get together to share information. Many of us have been in team meetings where the sole purpose is for each team member to update the other team members and this is the only interaction the team members have with each other. Teams exist to take action against a shared purpose and goals. 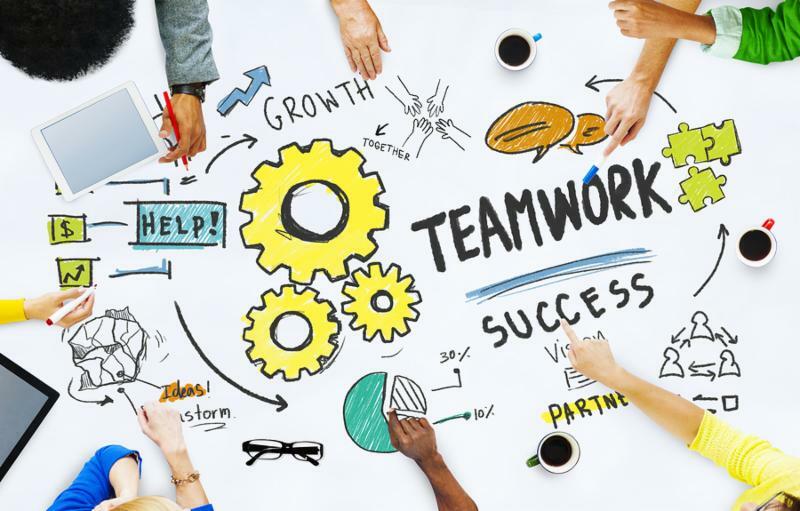 If we do not work collaboratively to generate ideas, to make decisions or to execute specific actions, then the “team,” is really a very labor-intensive communication vehicle. The “team” is a distribution channel. It’s not really adding any value, just getting information from one point to another. http://nextbridgeconsulting.com/wp-content/uploads/logo-2-new_lngc2.png 0 0 nextbridgeconsulting http://nextbridgeconsulting.com/wp-content/uploads/logo-2-new_lngc2.png nextbridgeconsulting2016-06-09 08:00:532016-12-25 04:52:15Are These People a Team?